Terms & Conditions By selecting automatic shipment, you will receive and be billed for future updates without any action on your part. 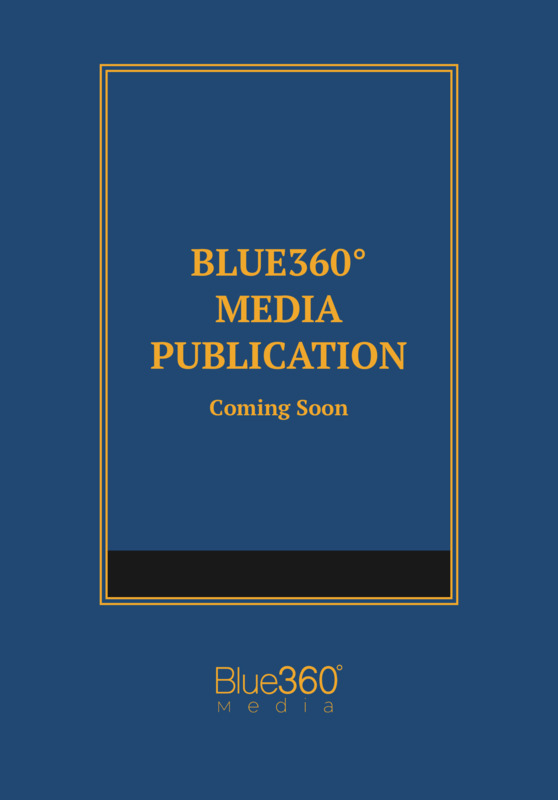 To learn about the number of updates in the prior year, or those expected in the upcoming year, please call Blue360 Media at 1-844-599-2887. Terms & Conditions By selecting this option, you understand that this is a one-time purchase and you will not receive updates automatically. You understand that this means your content will be out-of-date with the current laws upon the next release. This publication includes a valuable presentation of Nebraska Police Procedure: Arrest, Search and Seizure, and Confession Law and includes a handy listing of ‘‘Sections Affected by 2018 Legislation" and an extensive index and table of contents for quick access to each area of the law. We are pleased to offer to the law enforcement community the 2018-2019 edition of Nebraska Criminal and Traffic Law Manual. This compilation of selected laws is fully up to date with statutes enacted by the Nebraska Legislature through the end of its 2017 first session. We continue to include a handy listing of ‘‘Sections Affected by 2018 Legislation’’ as well as a Classification of Penalties listing. This publication includes a valuable presentation of Nebraska Police Procedure: Arrest, Search and Seizure, and Confession Law. The publication also includes an extensive index and table of contents for quick access to each area of the law.